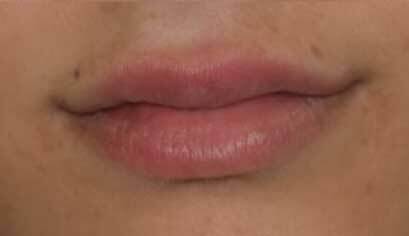 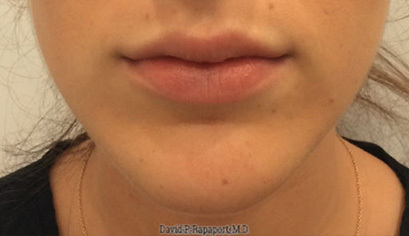 This 25 year old desired enhancement mainly of her upper lip. 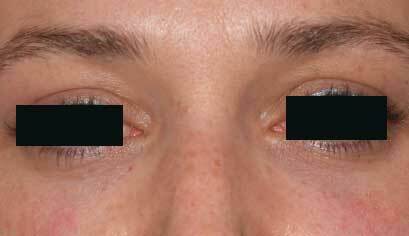 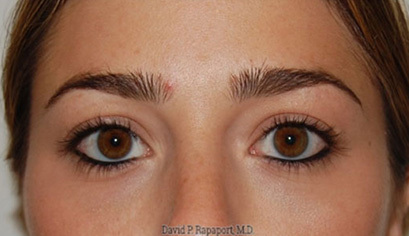 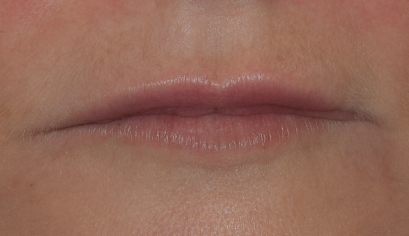 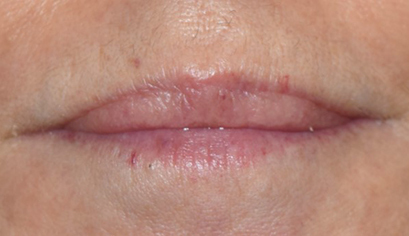 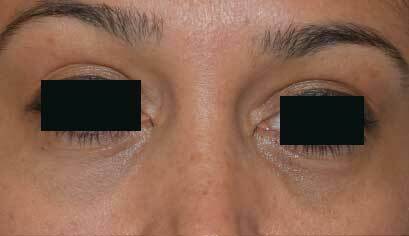 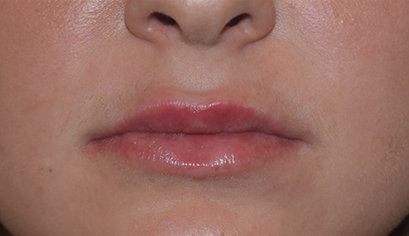 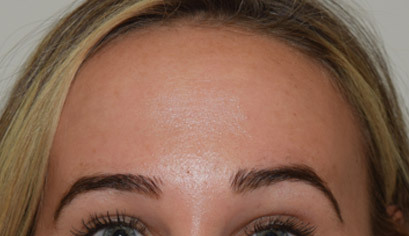 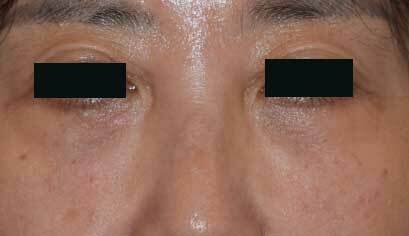 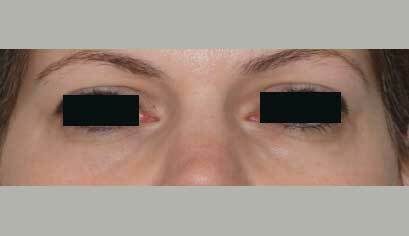 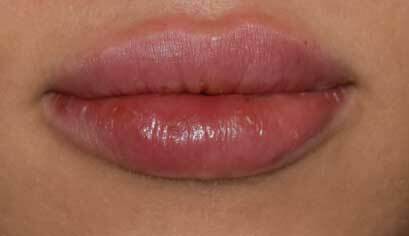 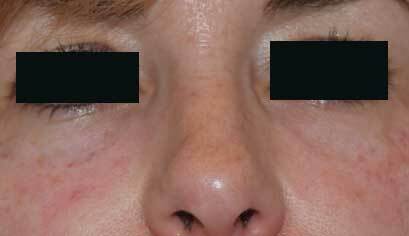 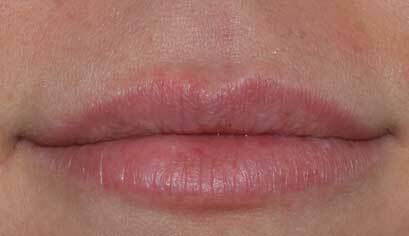 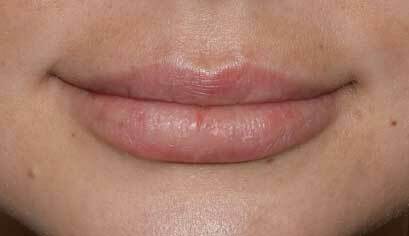 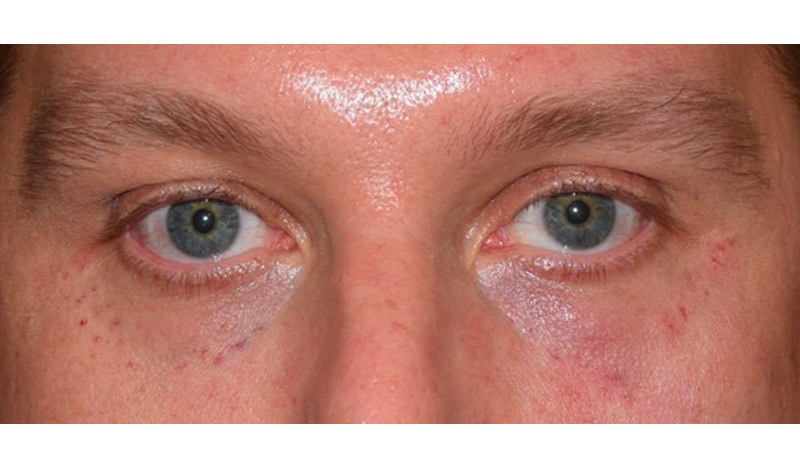 Photos show her before and immediately after lip enhancement with Restylane. 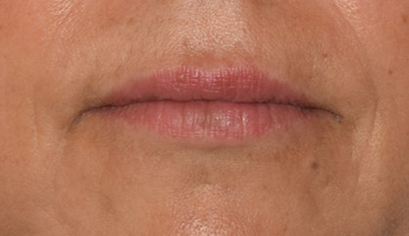 Note the improved harmony between her upper and lower lip and pleasing yet natural appearing increase in overall lip fullness. 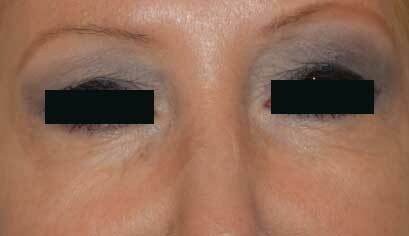 In this case she had no bruising of note. 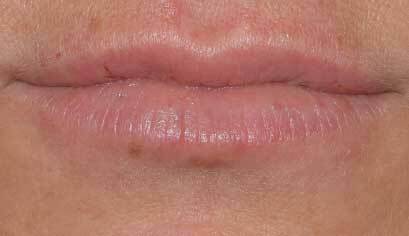 Lipstick can be applied 2 hours following procedure, and all activity can be resumed after 1 day.